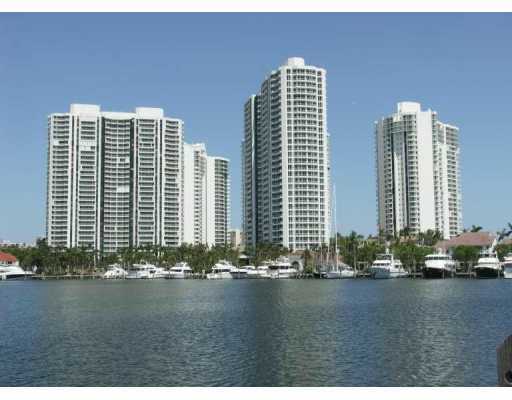 The Yacht Club at Aventura is a condo community comprised of nine buildings that are all six stories and contain a mere eight Aventura condos for sale within each of them. This former rental community is now one of the premiere buildings in a city where the very name pretty much describes what the living experience is like: an adventure. Secure boat slips, a heated swimming pool in a “resort style”, a cutting edge fitness facility, billiards, tennis and a clubhouse you can use for various social events are just a sample of the amenities you can expect to find. 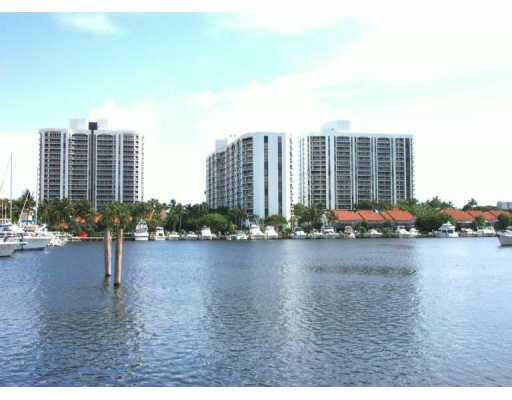 The one, two and three bedroom units of Yacht Club at Aventura have private terraces and square footage is between 730 to 1,350. You'll also be allowed to keep a pet. Turnberry Isle is close to the Yacht Club at Aventura and offers a large assortment of activities you may be able to partake in. You can also go around the corner to the southeast and visit Aventura Mall and watch the latest movie releases in the IMAX theater or you can explore Collins Avenue which intersects the city of Sunny Isles Beach as well as the village of Bal Harbour and Miami Beach to the south. All of these have beaches to explore in addition to their own sights and attractions like Lincoln Road, the Bal Harbour Shops and Ocean Drive.